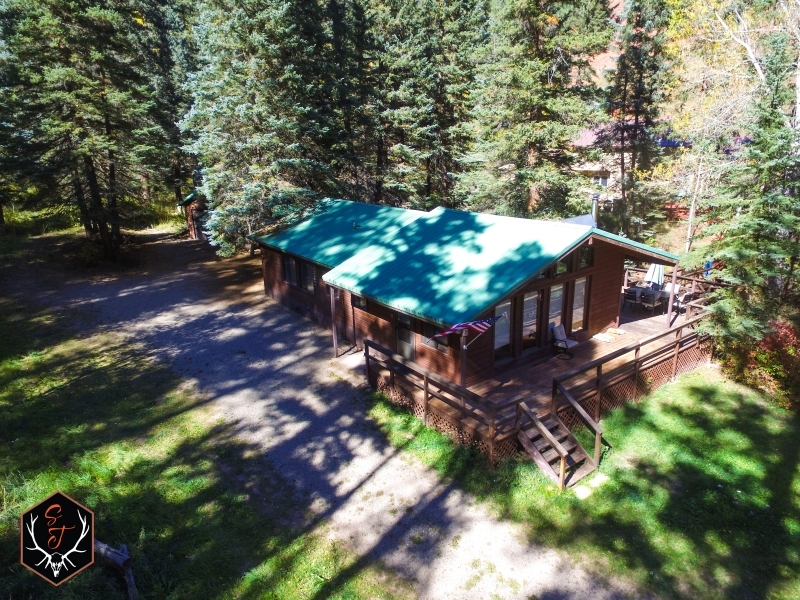 Priest Gulch Cabins: If you're in the market for the quintessential Colorado mountain property, look no further than Priest Gulch Cabins! 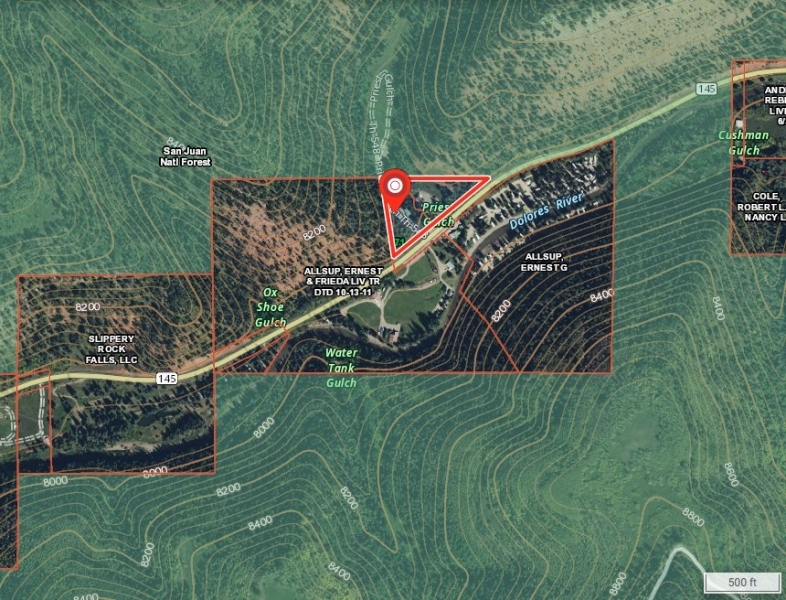 Located just off the banks of the Dolores River, this 2 acre property is a sportsman's paradise! While only about 40 minutes from Telluride, Colorado you can be hitting the slopes in no time. 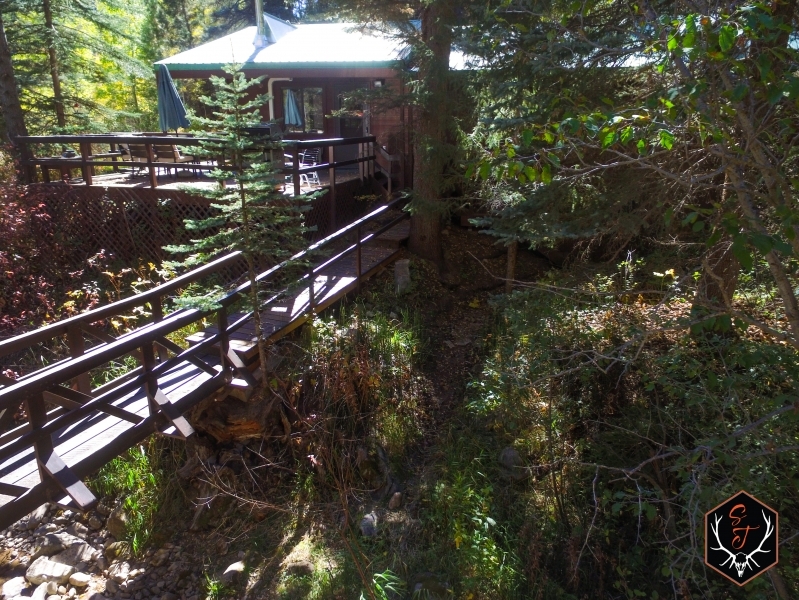 When you're on this property you'll hear and smell the Priest Gulch Creek right from you're own front porch. 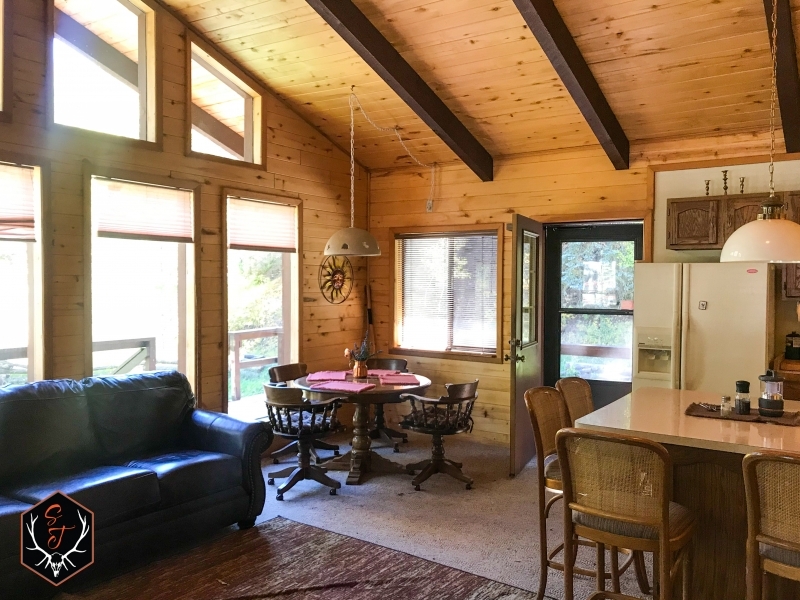 Every morning you'll wake up to the amazing views of the snowcapped peaks and aspen groves from the living room of this 2240 sqft home. 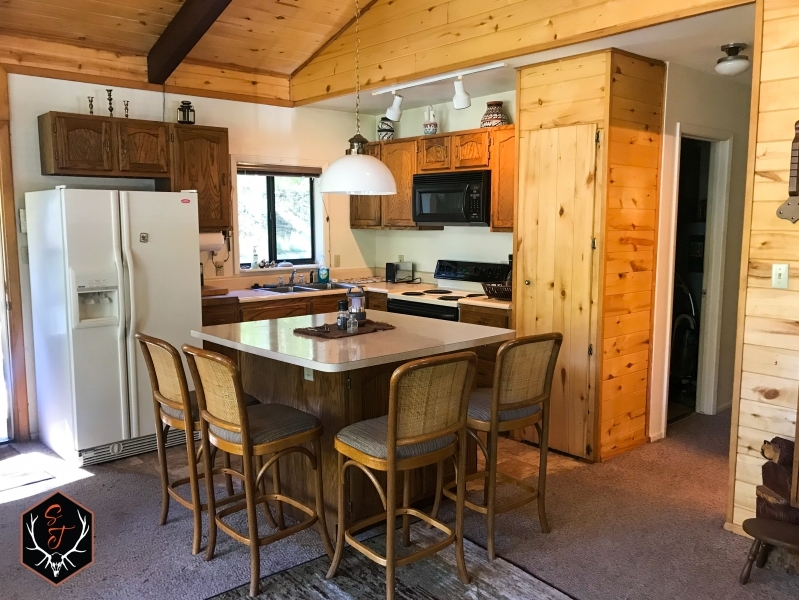 Spend the day fly-fishing, hunting, hiking, or riding the countless trails right from this property. 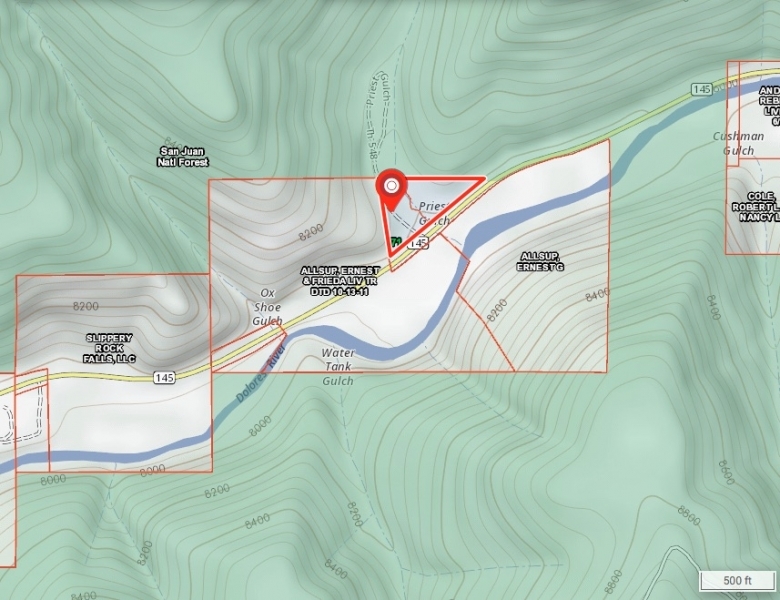 The 2+/- acres is located in GMU 71 and is well known for the trophy potential Elk and Mule Deer. Unit 71 boasts great feed and cover for the growing herds in the unit. 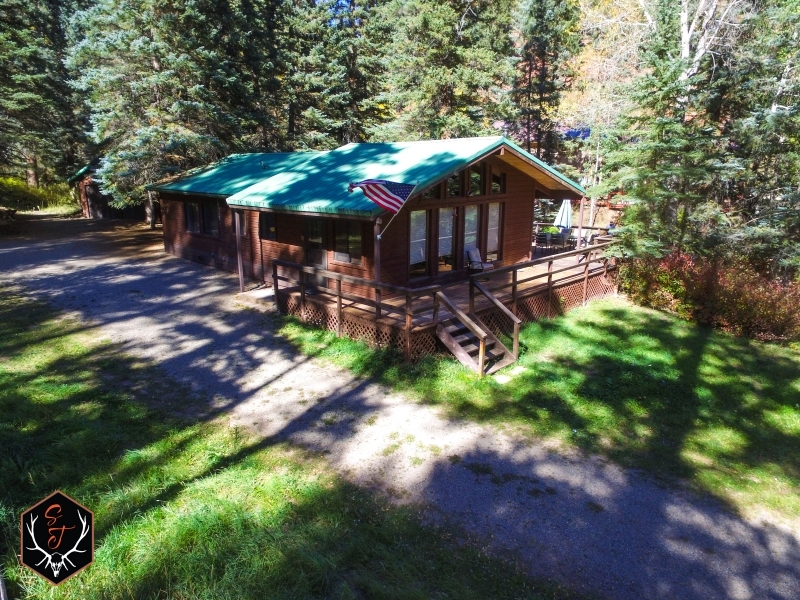 The cabins back up to the San Juan national forest where you can be on over 330,000 acres of public ground. Unit 71 offers over the counter Elk tags for archery, 2nd and 3rd season rifle permits. 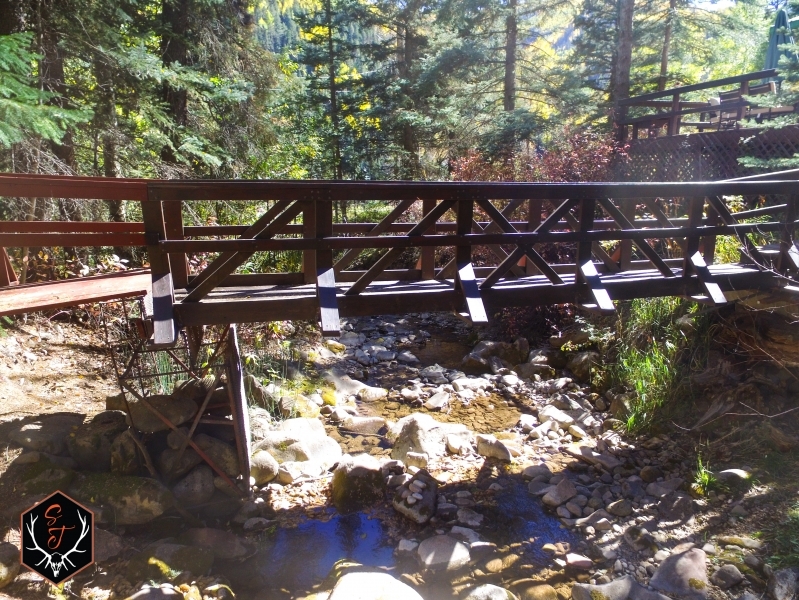 The Fishing is like no other you've experienced the Dolores River host Monster rainbow and brown trout, and they are plentiful across the body of water. 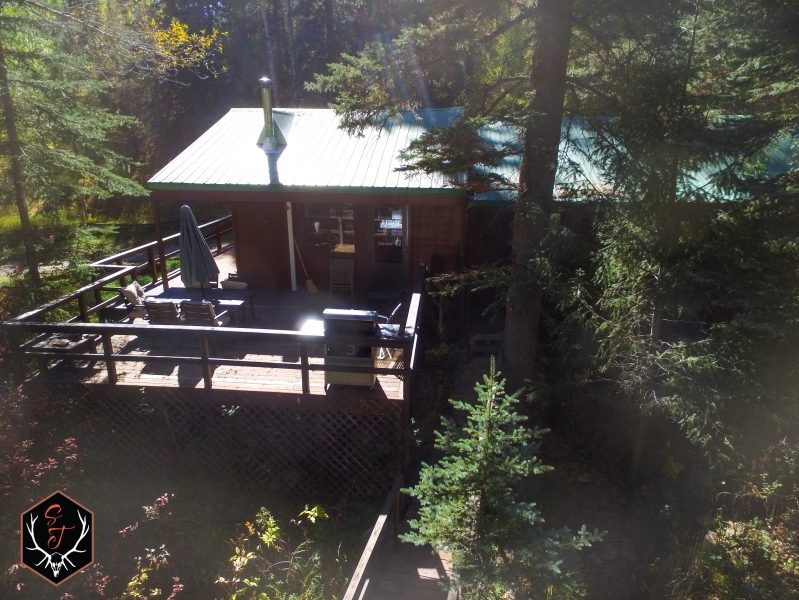 You have access to miles of river frontage to get your line wet and make those incredible memories. 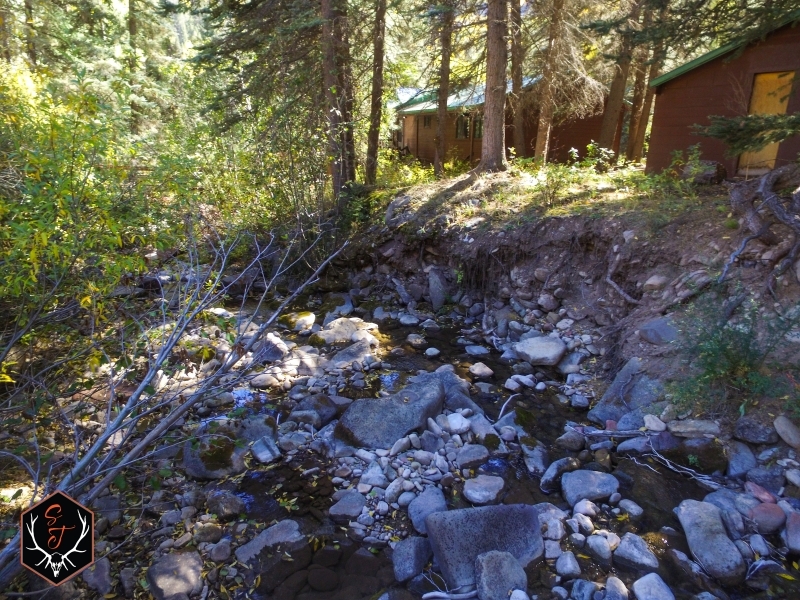 The Dolores River is a tributary of the Colorado River and approximately 240 miles long of trout rich habitat.